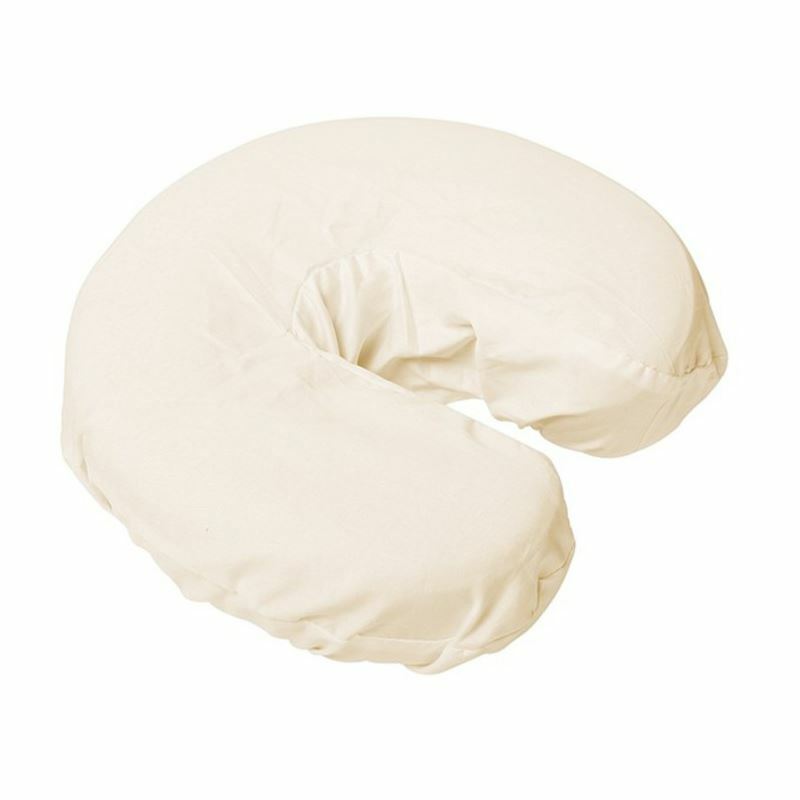 Comfort™ Flannel Face Rest Cover Fitted 3 Panel Face Rest Cover 100% cotton, made of 4.5 oz brushed flannel making them soft and durable. Our Comfort™ Flannel Linens get softer with every wash. They are attractive, durable and have extra firm elastic to ensure a snug fit.